Who doesn't love the latest woven wall hanging trend? Add a new decoration to your holiday cheer! 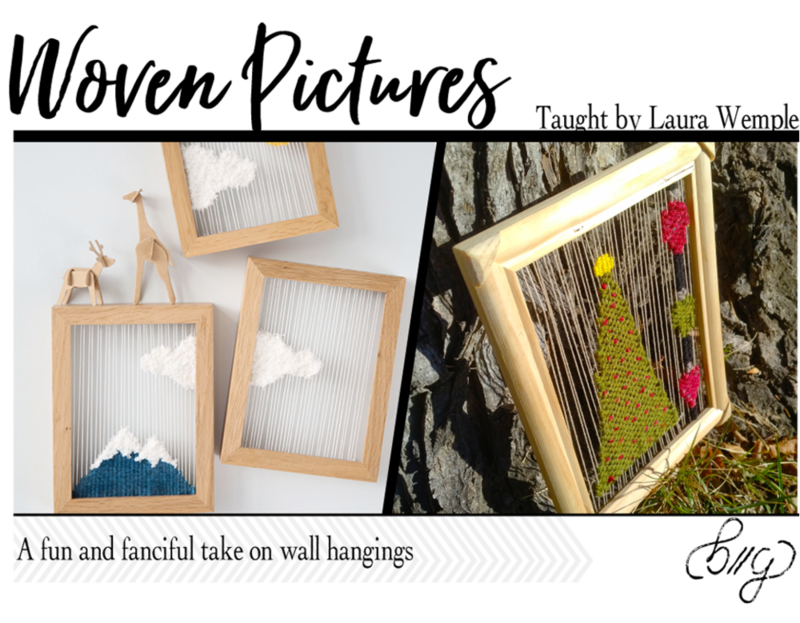 Come learn how to take the art of weaving to a fun and whimsical level. Not only is it simple to do but the ideas are endless, holiday related or not.